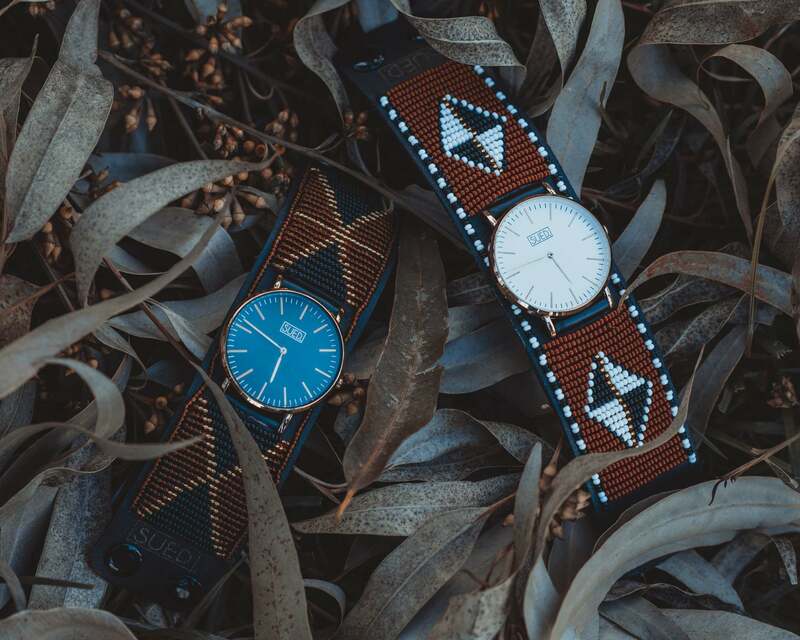 SUED is a Kenyan watch brand that wants you to keep time in the most African way. 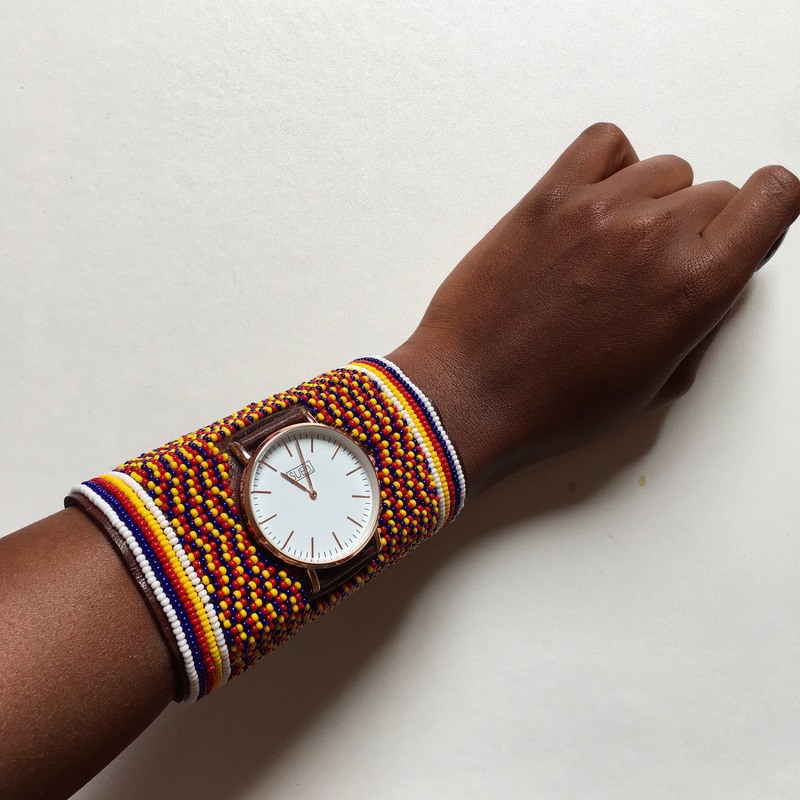 You must be wondering, ‘isn’t African Timer used to describe an individual who never keeps time?’ Sue Mueni, founder of SUED, took a tongue-in-cheek approach to the phrase. 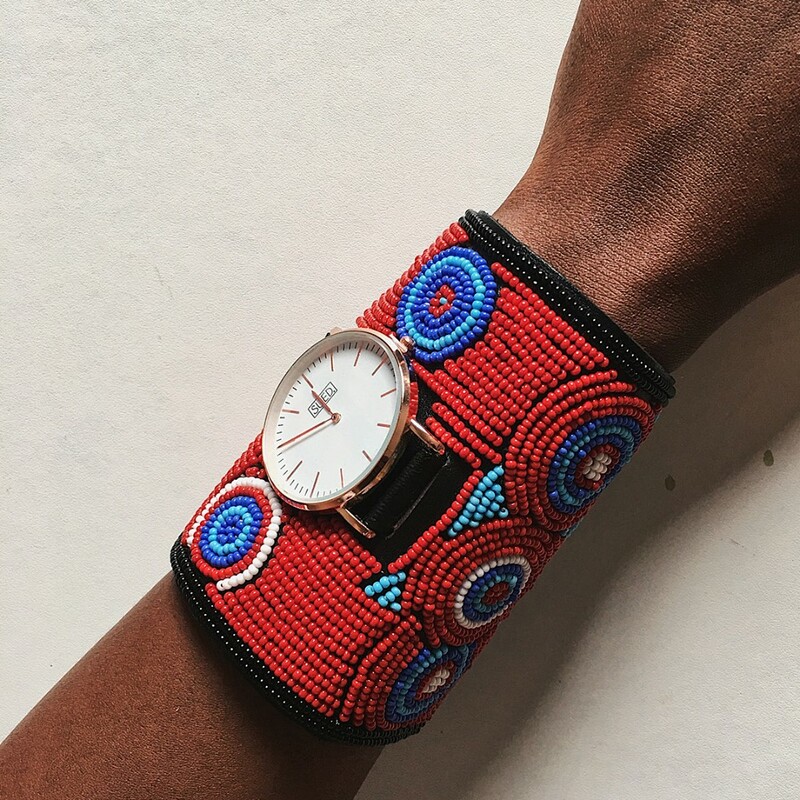 The 24-year old developed her own line of Afrocentric in-house watches – delivered in beaded baskets -and customized accessories. 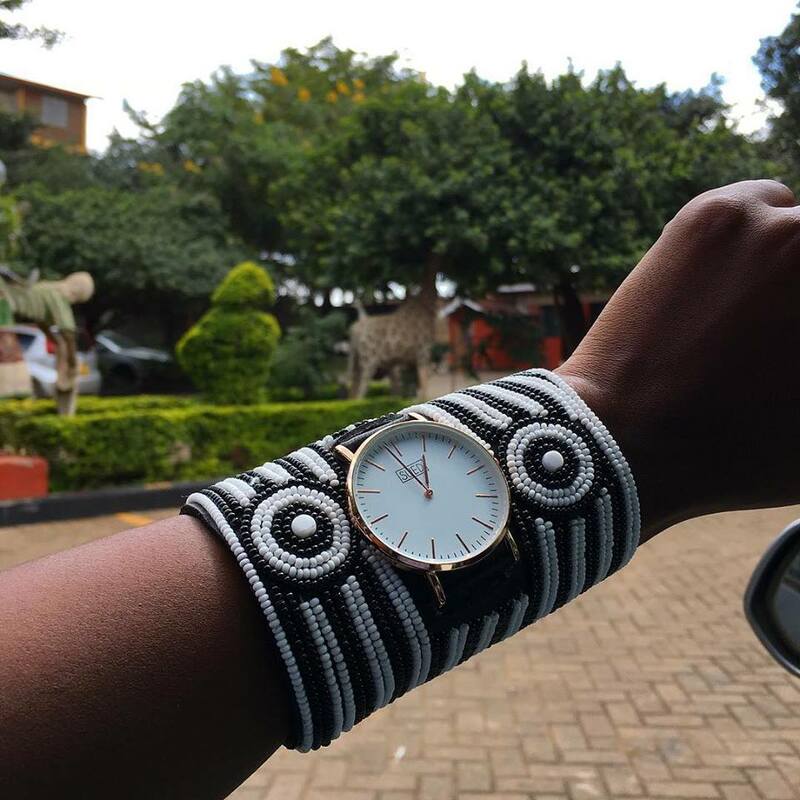 Through statement details such as beaded, hair on hide or pure leather, as well as, the choice of strap, cuff or removable watch strap, SUED would motivate you to keep time; or at least run fashionably late. What inspired the young entrepreneur to get time on your hands? That was my grandmother’s nickname, which is Swahili for hours/time, because she loved watches. She used to visit my aunt in the States (USA) and she’d buy everyone a watch, even the younger ones. So, my love for watches began at a very young age and when I would visit her, I’d leave with a watch because she had so many of them. Flash forward to 2015 when I randomly sold my first watch literally off my wrist. I was at bible study with my friends and one of them saw the watch I had on and asked to buy it. I wasn’t willing to sell it because I had bought it for myself. But they were persistent and so I agreed to sell it to them only if they had the money on them right then. They didn’t have the money but one of their friends did. Instead of loaning the money, they bought the watch for themselves. Now I had to look for a watch for my friend and buy another one for myself to replace the one I’d sold. 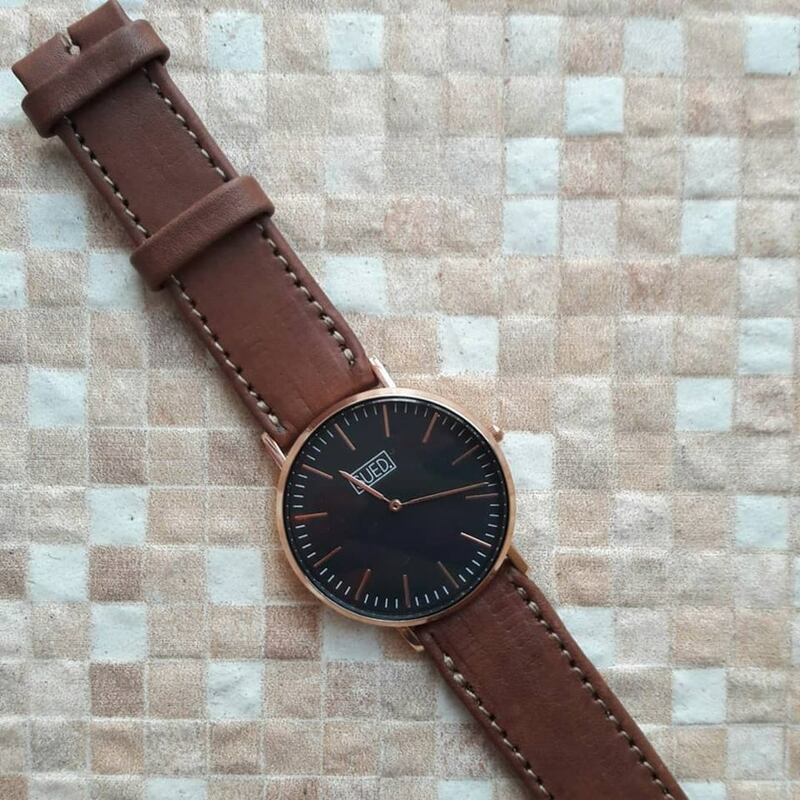 Gradually I started receiving more requests thanks to referrals and it soon turned into an Instagram page where I would sell watches made by other brands. 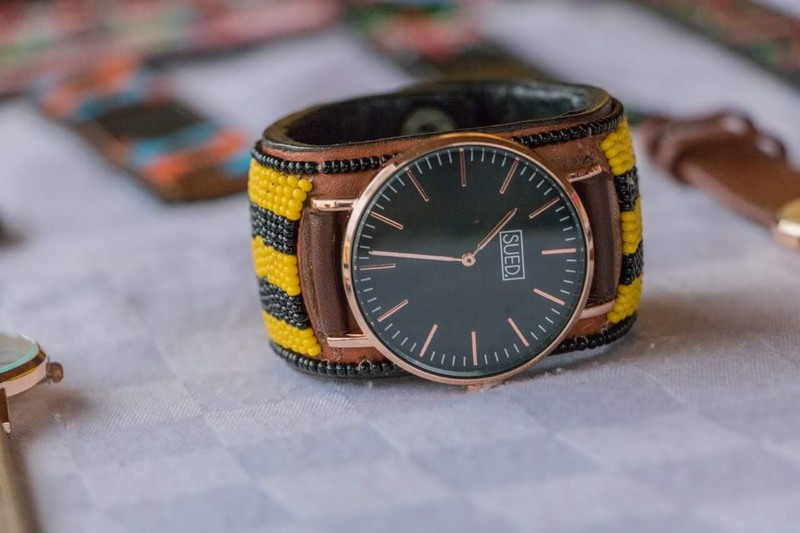 What gave you the idea to make your own watches? My style is very Afrocentric. 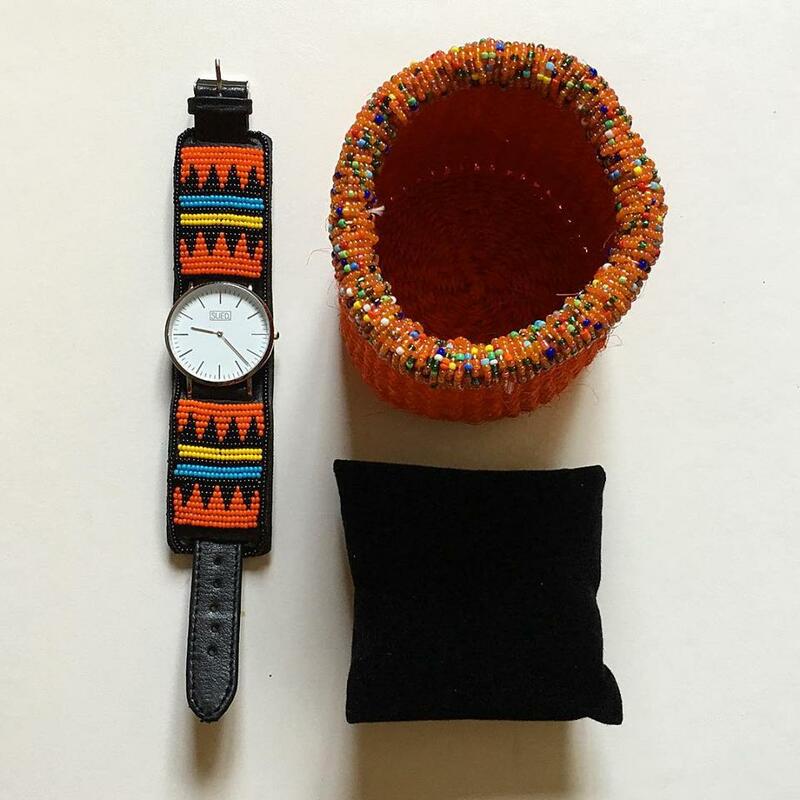 So, when I’m wearing an African outfit, I want to make the watch part of it. 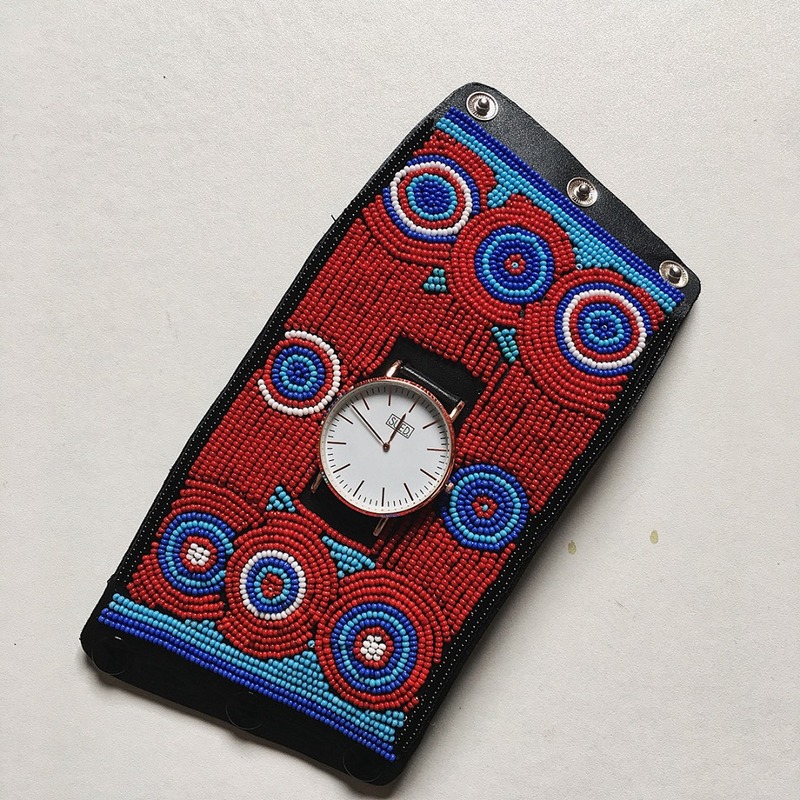 I decided to customize a watch for myself and that’s when I realised that this could be a good idea. I could come up with my own line of watches that I could play around with without tampering with someone else’s work. I did some research on what I would need to do and how I’d execute the brand. However, I decided to push the idea to the back of my mind and continue with my studies. I was going to go through the motions of completing school and getting a job. What brought you back to the watches? When I was done with school, and I was waiting for graduation, there was an opportunity that came up around November 2016. A friend really prompted me to attended one of the BLAZE Summits by Safaricom. There were different pods set up and I gravitated towards the Entrepreneurship one. The mentor speaking asked me what I do and what I would like it to grow into, which made me recall the idea that I’d shelved. I told them that I sold watches and I’d like to release a line of watches that ‘promote the African culture and the contribution of Africans to the development of western civilization over time.’ They liked the idea and told me to go to the tent scouting for contestants for an upcoming entrepreneurship show. I auditioned, and I was selected to be part of season one. Talk about the odds being in your favour. How did you fair? I left in fifth place with a KES160,000 prize. But interestingly, before the finale, the show gave the audience the chance to vote for their favourite contestant. The winner would get an additional cash prize of half a million shillings. God blessed me with that win and that’s where I got most of my capital that really boosted my hustle. Things just fell into place. When did you start making your own watches? It was around August 2017 that I decided to stop selling other watch brands. There was a zeal to explore the unexplored, to create a brand where every design that came out had a touch of an African. All the straps and cuffs, be it leather, hair on hides or beaded, are done here. I design the faces and then work with a manufacturer to actualise them. 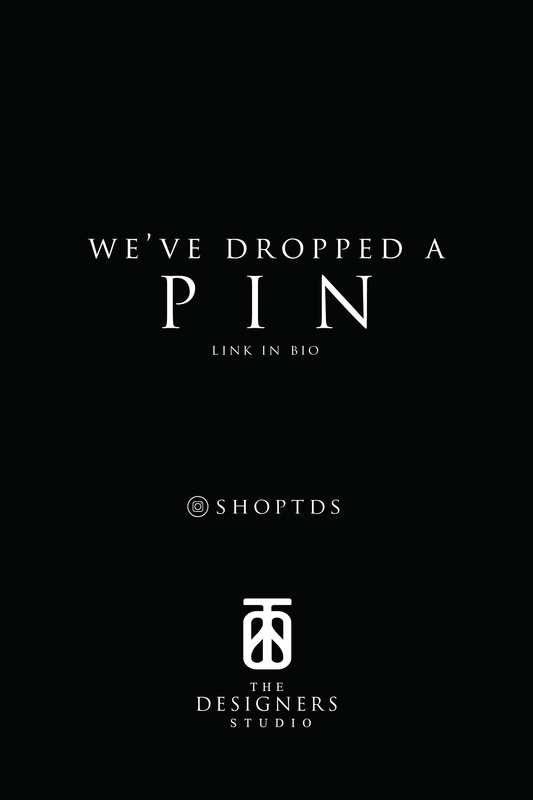 We don’t want to make too many pieces that look the same because we want some individuality. 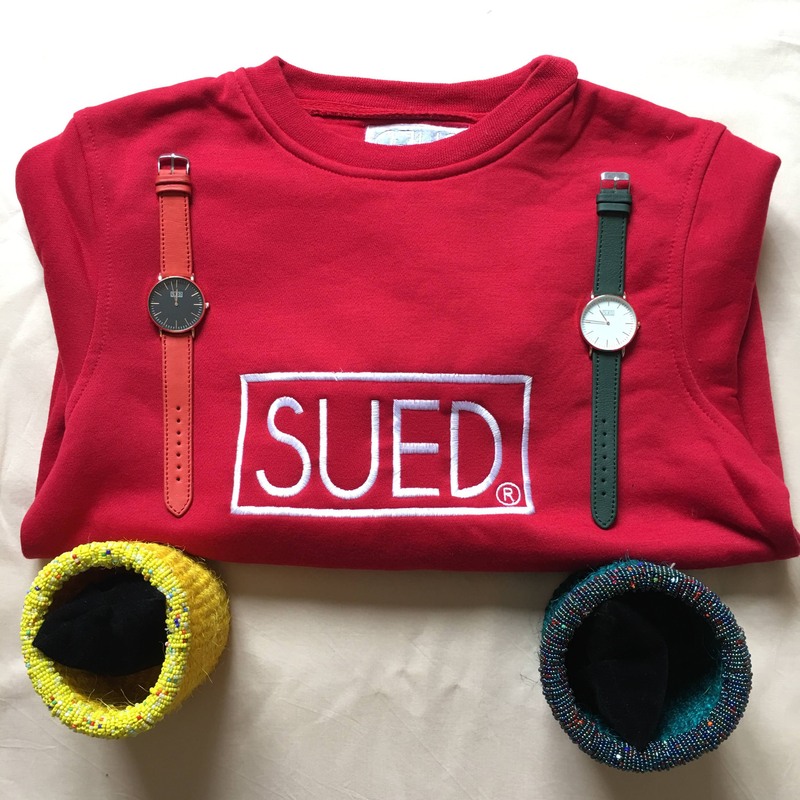 We don’t want you to bump into someone in town with the same SUED watch. Customizations are possible if you want a more exclusive touch. 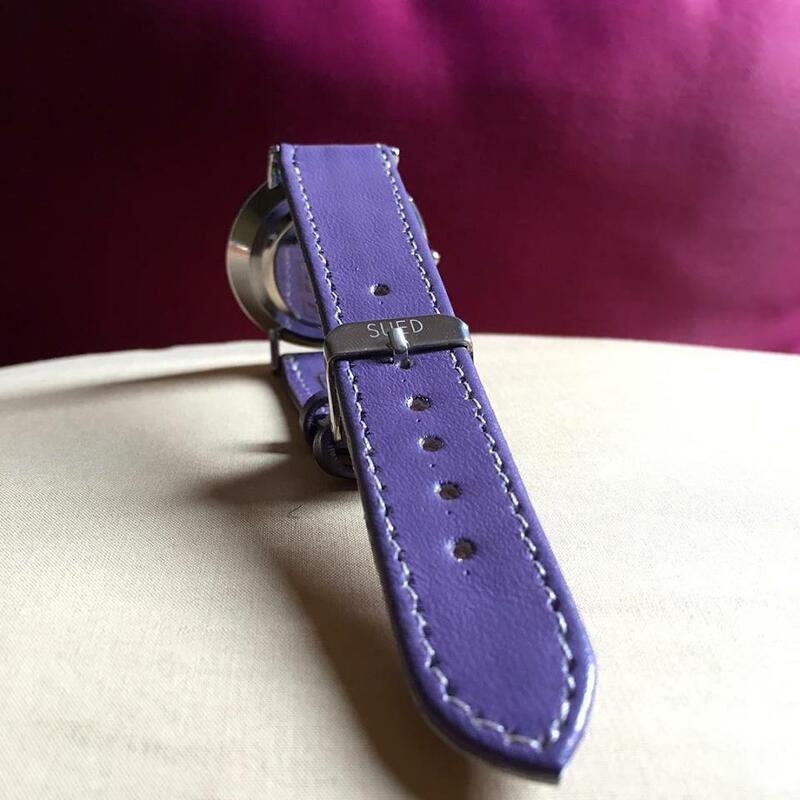 The leather straps are a constant and are always available for next day or same day delivery depending on what time you order. 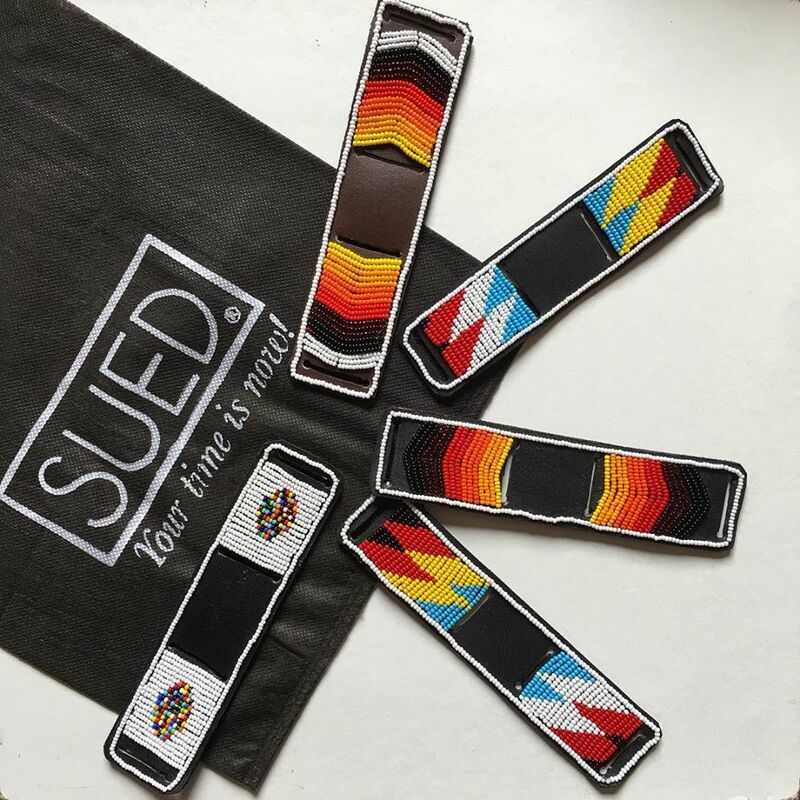 If ordering a customized piece, it should take eight days to make a cuff and five to make the smaller pieces. Watches tend to be pricey, yet you decided to make yours accessible; with yours starting at KES 3,000. Why did you decide on your current price range? I didn’t want to leave the youth out. Young people want to elevate their accessories, but they don’t have the funds to buy from bigger brands. It took them a while to become accustomed to SUED prices because they found it too expensive. I’m designing for the Millennial or Generation Z who doesn’t just want a watch. Perhaps they want it to be a bracelet too. Not all wear a watch to tell time, they could have a piece on and still check the time on their phones. It’s a piece to add some sauce into your outfit as a statement. Some of the biggest lessons you’ve learnt thus far? Sometimes you just have to be curious and take a risk. When I reached out to the manufacturers, I had to pay them upfront to get a sample made and shipped. Even with giving out my concept at BLAZE. Someone could have easily heard my idea and decided to copy it. It’s all a risk. Have you encountered any copycats? 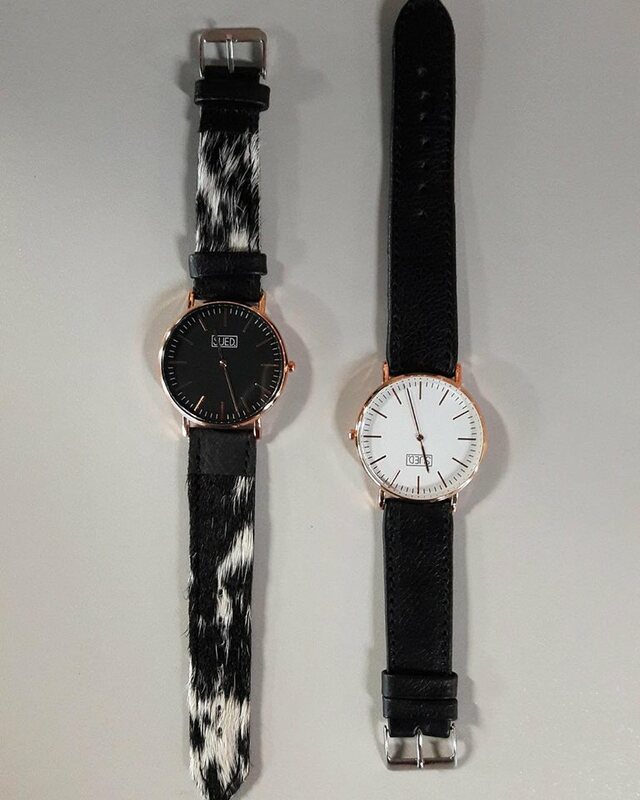 Someone did approach one of the artisans I work to see if they could make the same watches for their own business. People don’t like to do the groundwork and create something for themselves. They want to find out how you did it and copy outright. What’s next for people looking to get SUED? I’m playing around with the dials, but you’ll have to wait and see the final product. We’ve also been getting a lot of requests for smaller faces so in the future we hope to offer a variety in sizes. Overall, I hope the brand can empower young people to follow their own paths, do what inspires them and not just what is expected.